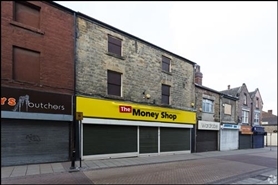 The available space comprises 2626 sq foot 244.01 sq m of retail space with ancillary storage on the first and second floors. 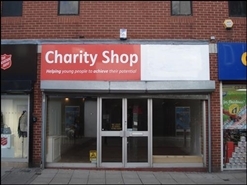 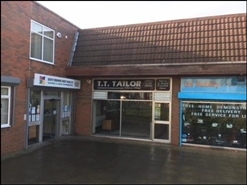 The property provides a ground floor shop built during the early 1980s as part of a development of 3 units. 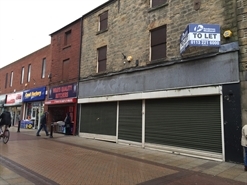 The available space concerns retail accommodation comprising 49.7 sqm within 3 Main Street.